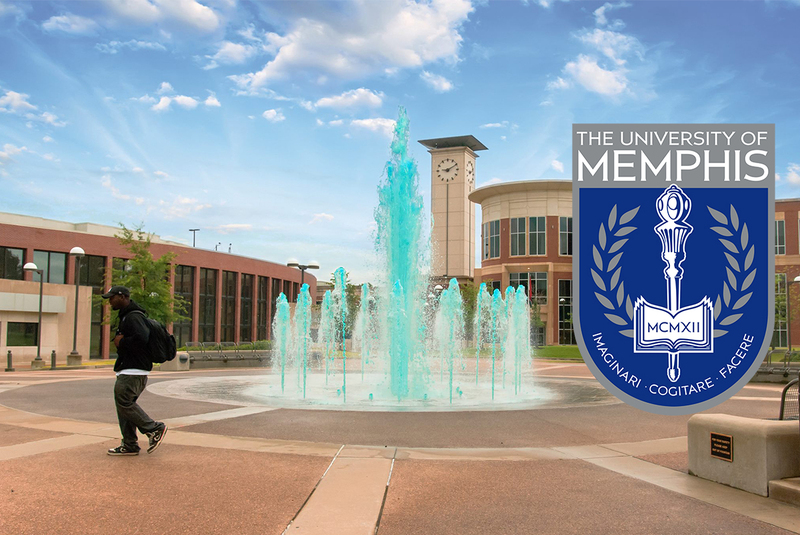 The Tennessee State Employees Association thanks University of Memphis President M. David Rudd for his commitment to exploring ways to improve the pay of his University’s lowest-paid staff, as indicated in a recent campus-wide email. “Taking the necessary steps toward consistently increasing the University’s minimum wage is a strong sign of respect and support for the important work done by our Higher Education employees,” TSEA Executive Director Randy Stamps said. “It is essential that we keep wages competitive to continue to attract and retain high-quality employees. However, more importantly, we believe that any employee working in a full-time position for the state of Tennessee should be compensated at a rate where they should not need to seek further Government Assistance to provide for his or her family. 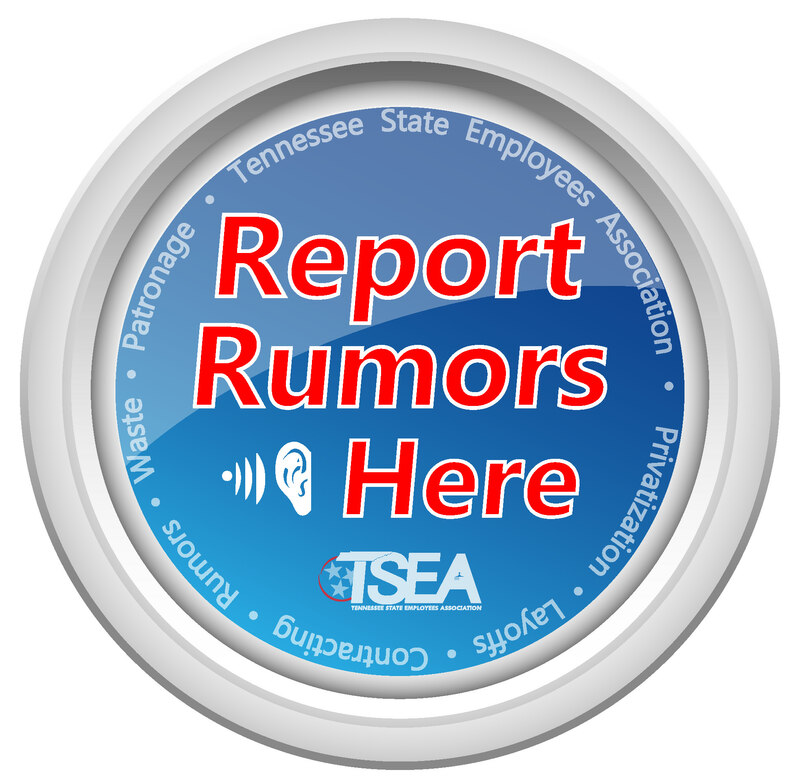 Founded in 1974, TSEA represents the rights and interests of all state employees in Tennessee and has a rich history of improving the lives of its state employee members. For more information, visit TSEA’s website at www.tseaonline.org.